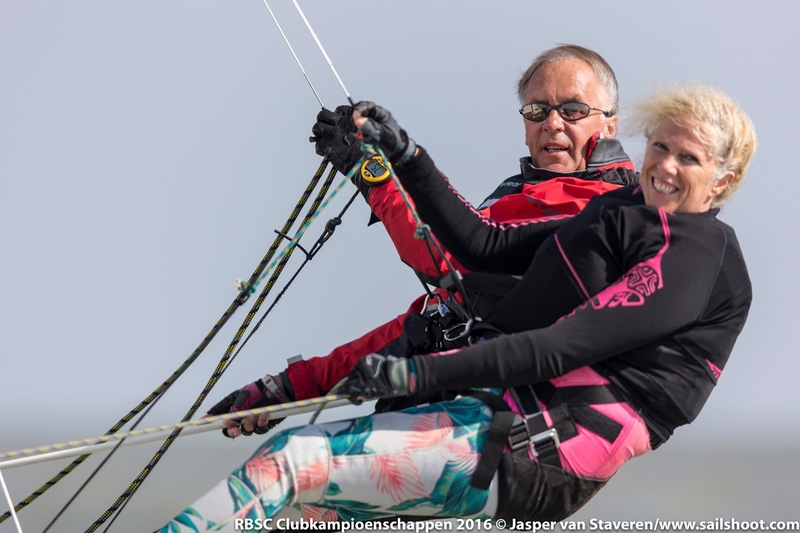 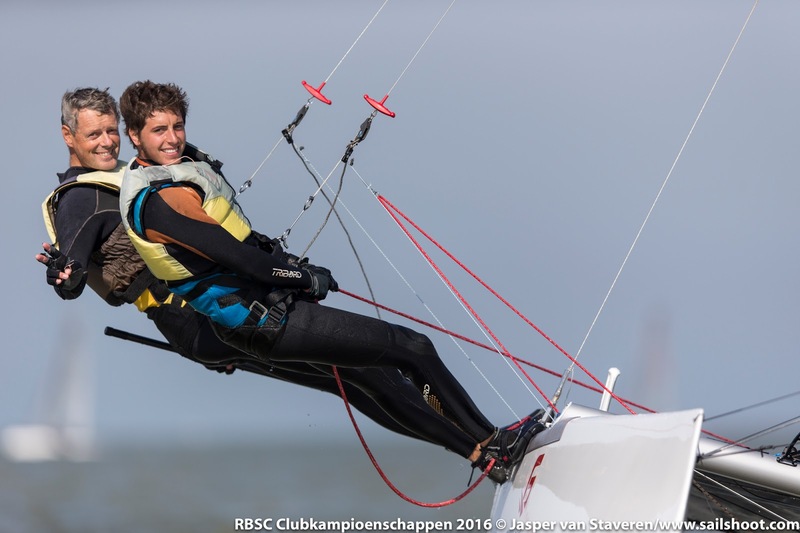 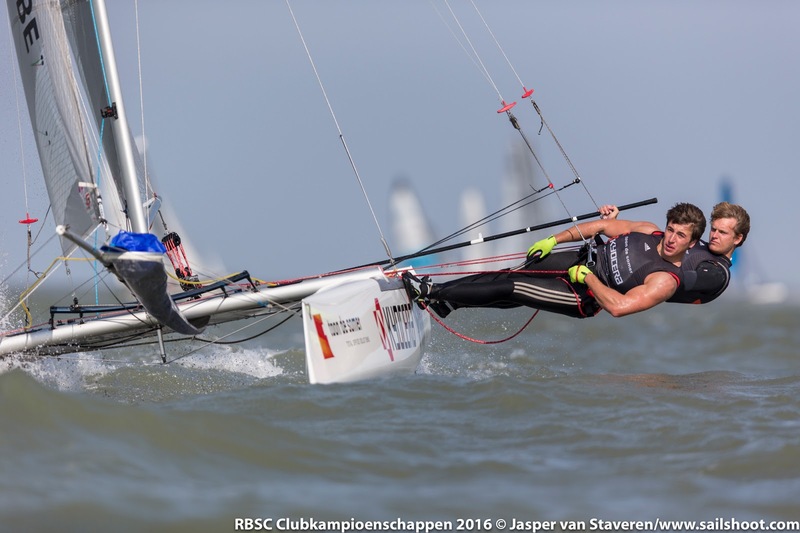 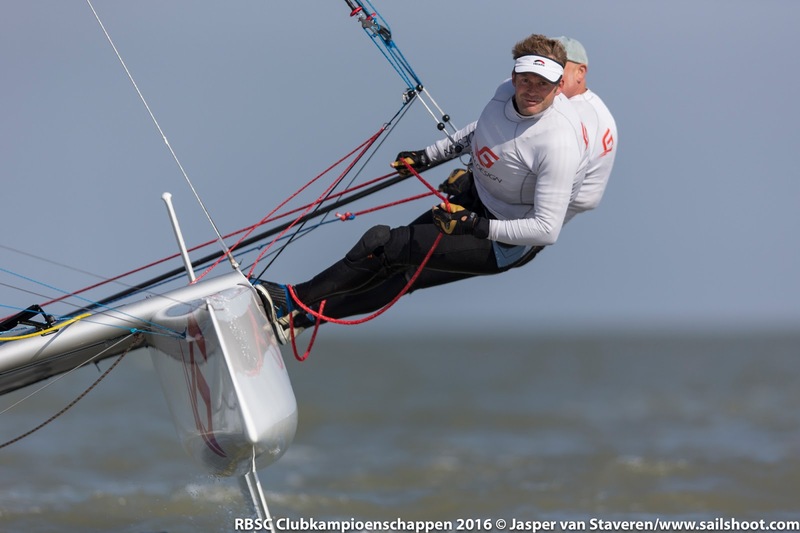 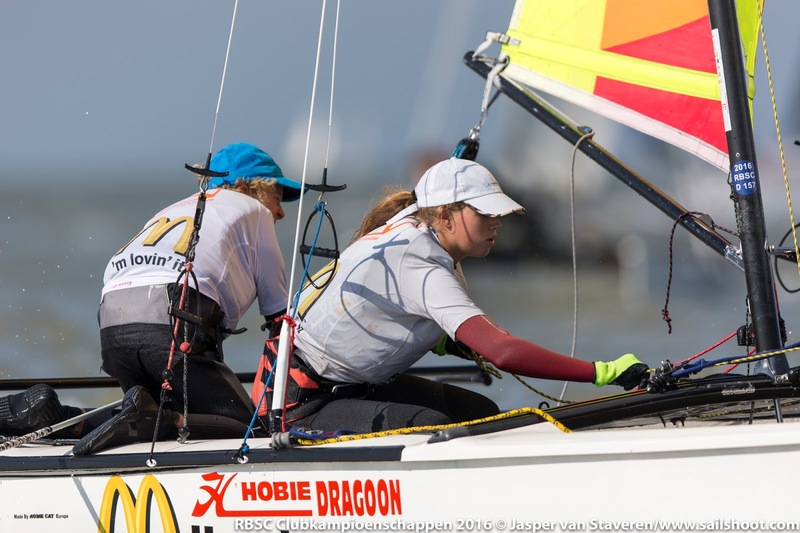 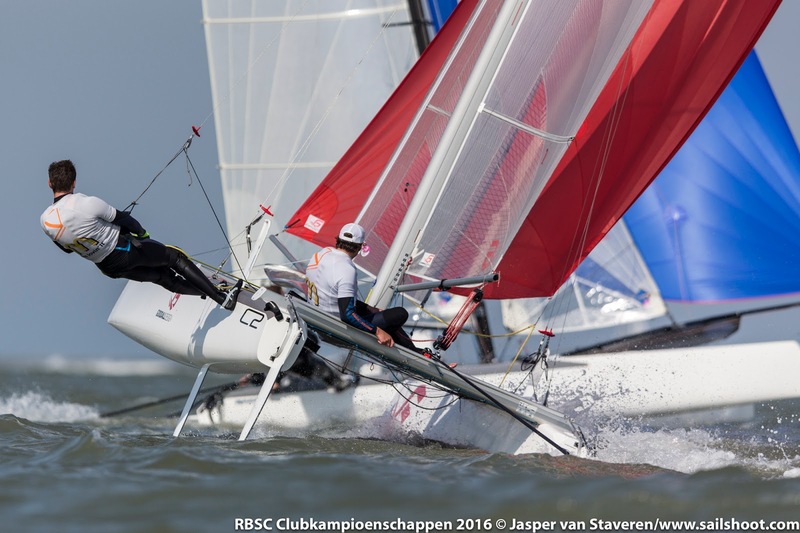 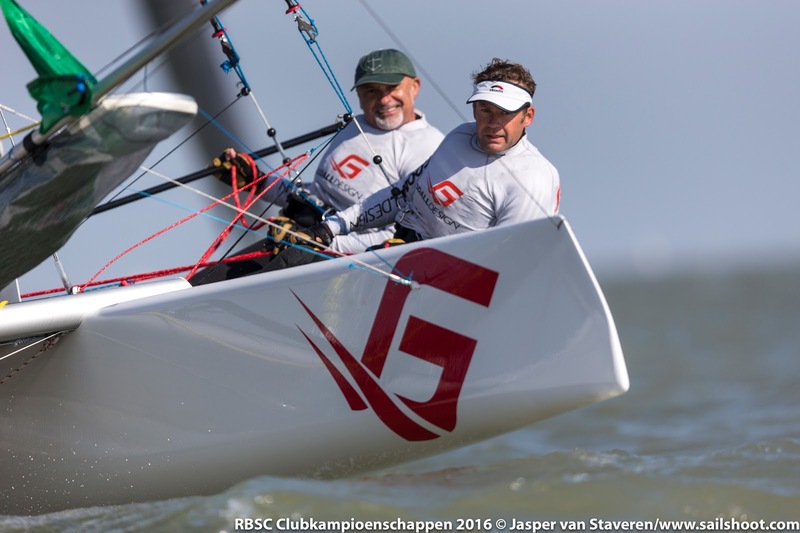 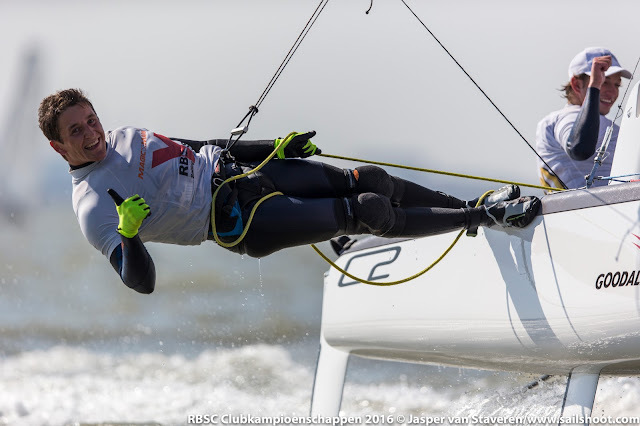 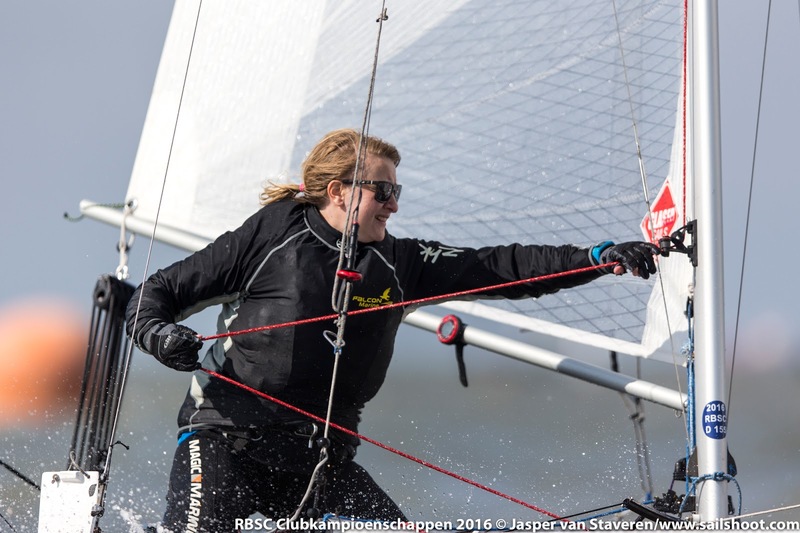 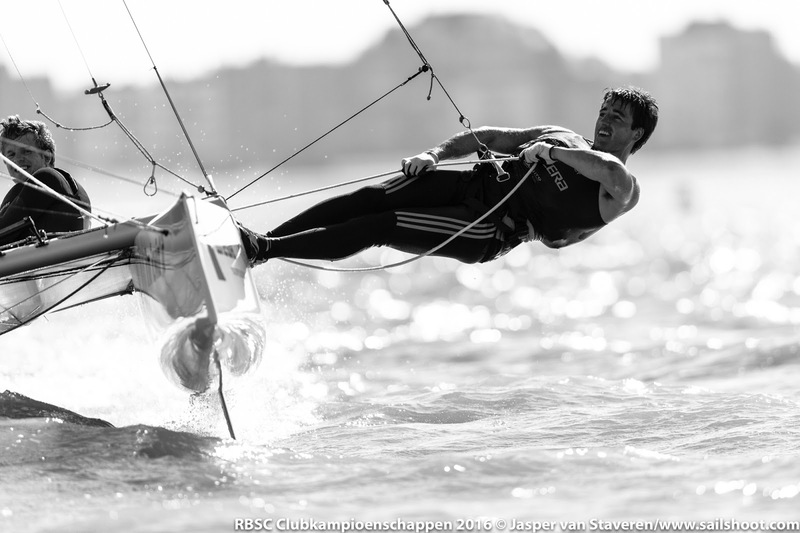 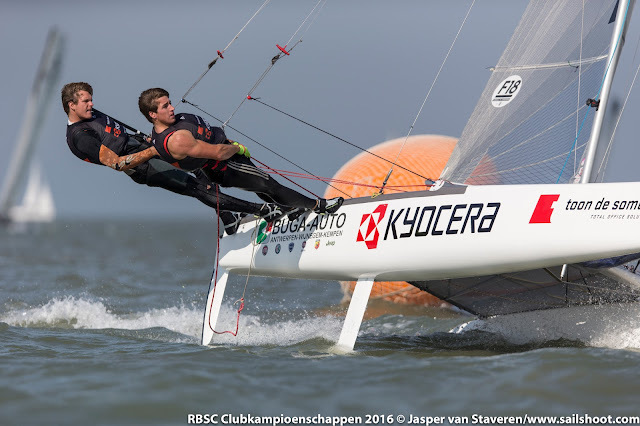 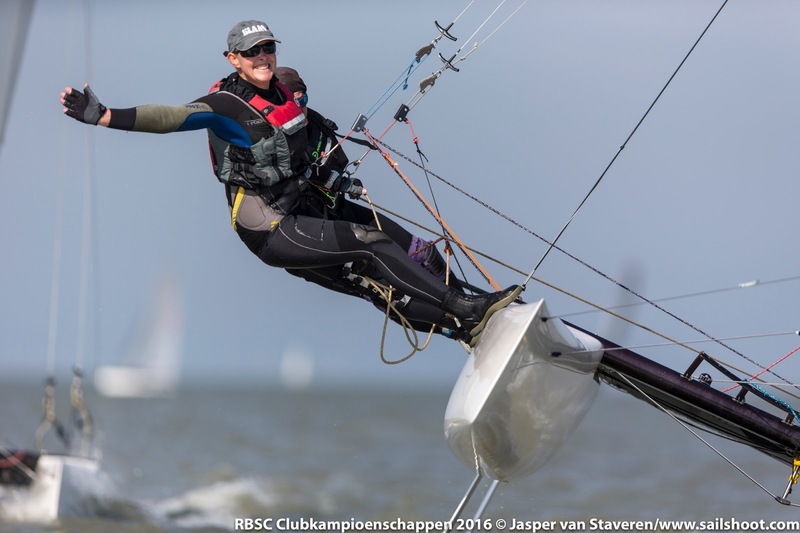 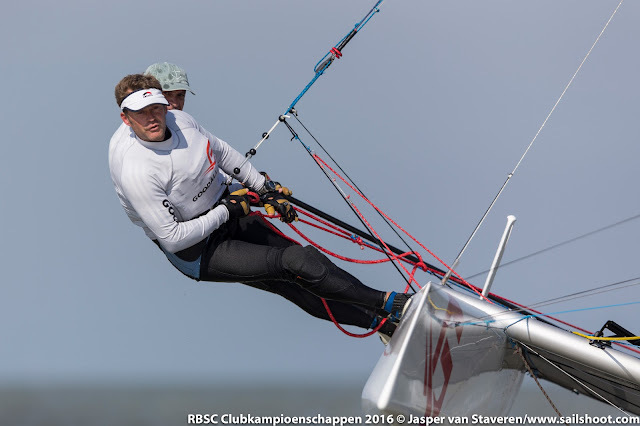 All images by Jasper van Staveren / Sailshoot.com - Click images for HQ & slideshow. 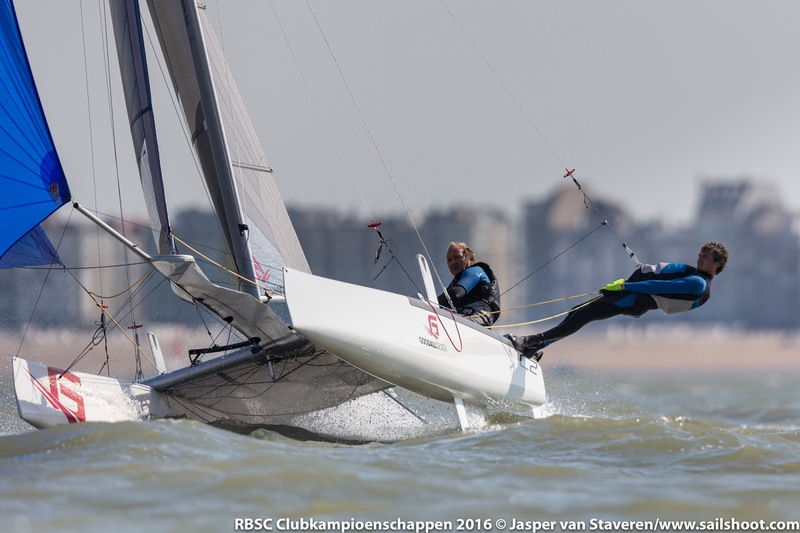 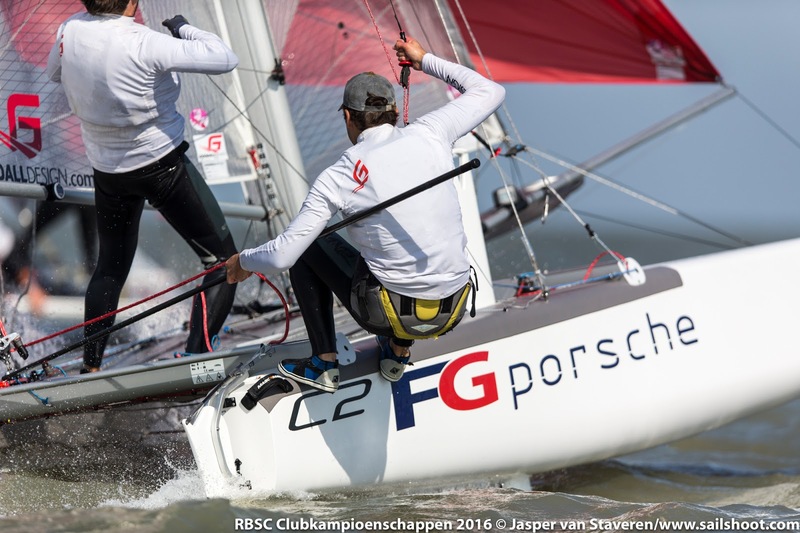 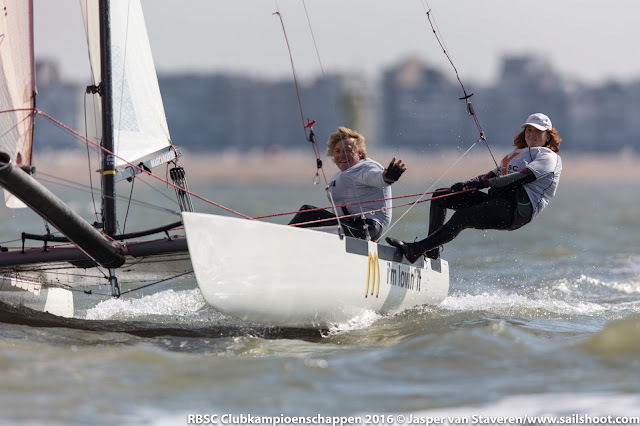 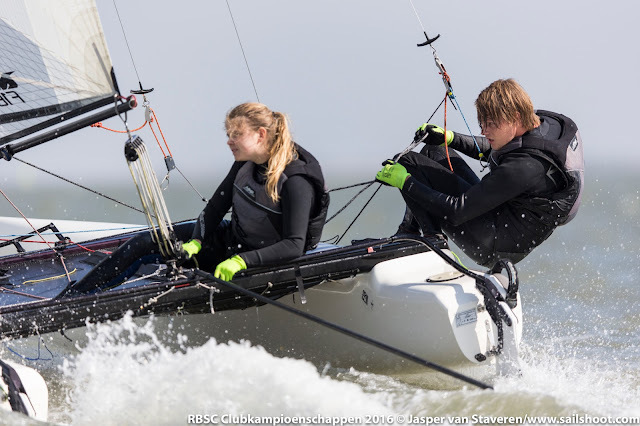 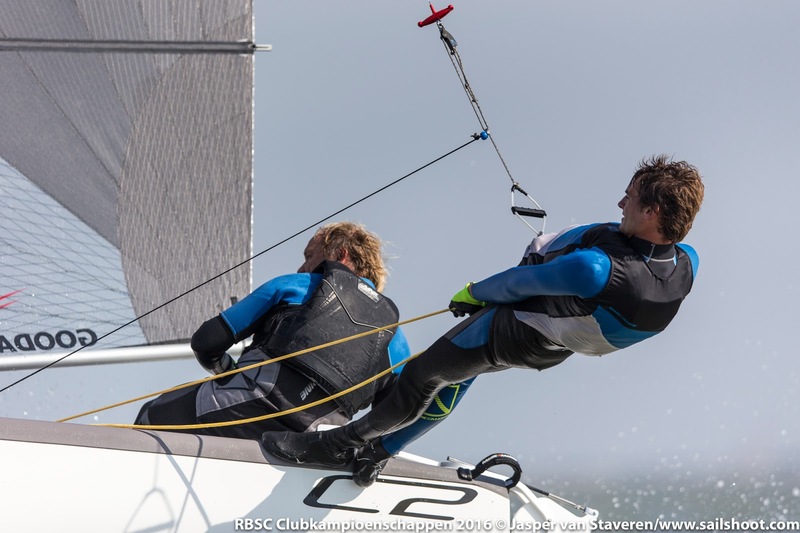 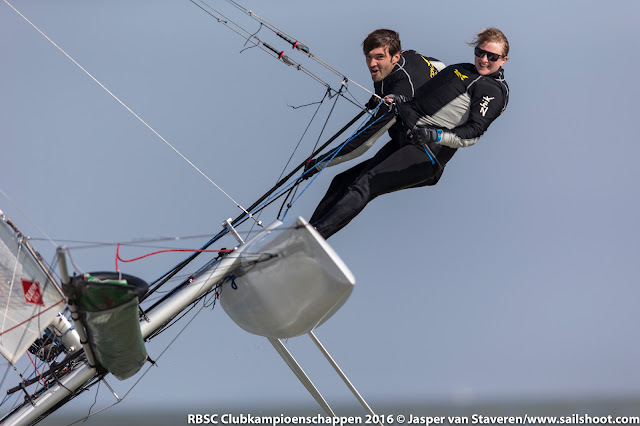 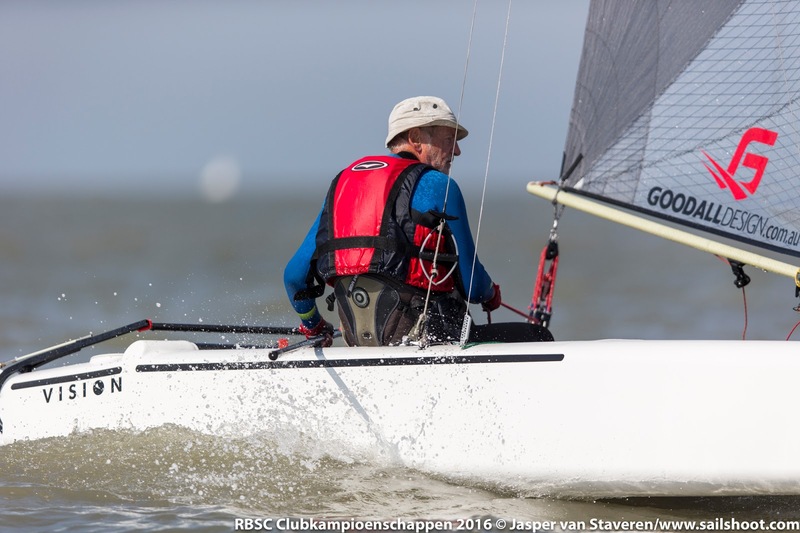 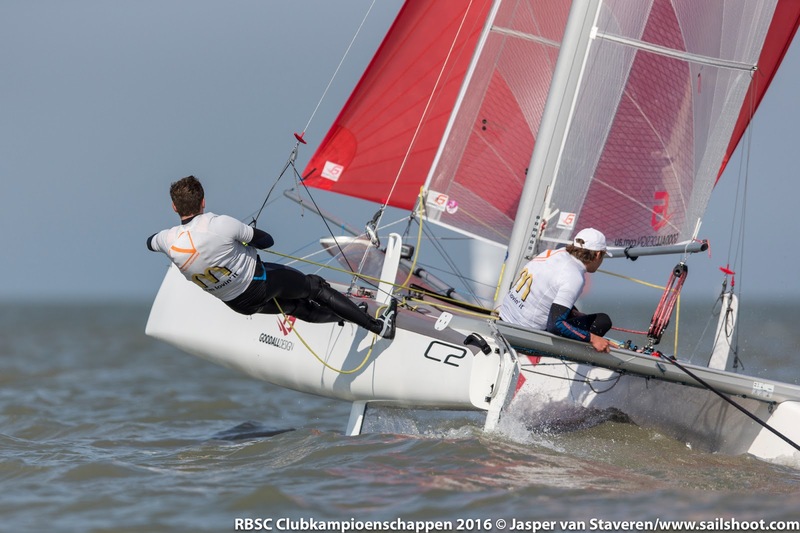 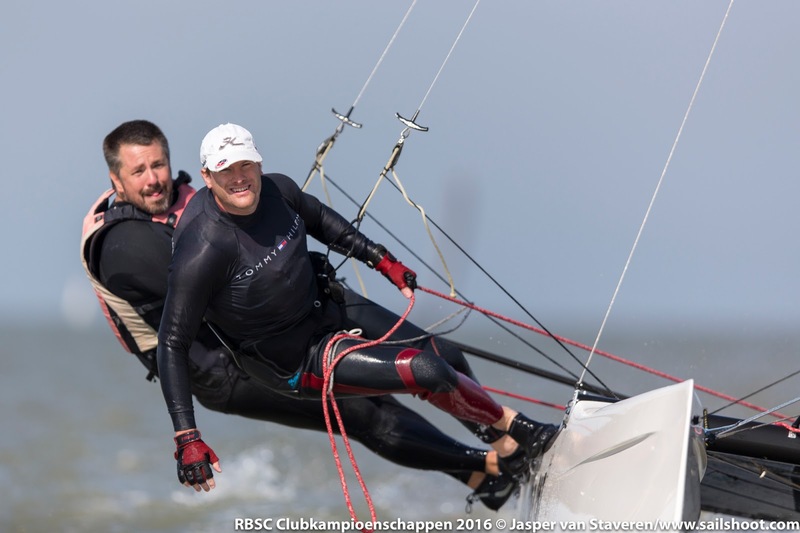 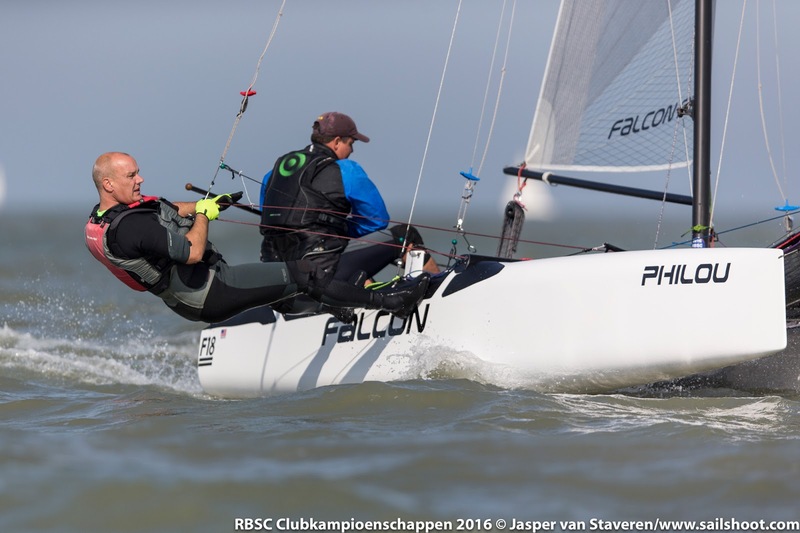 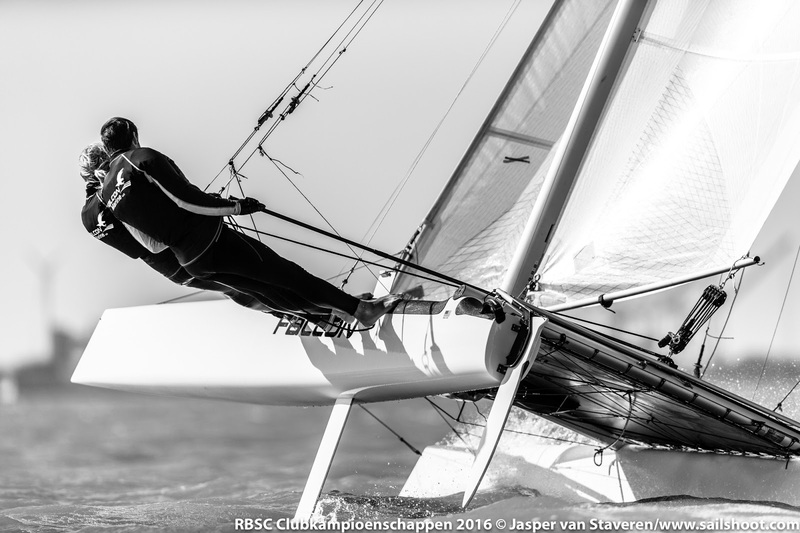 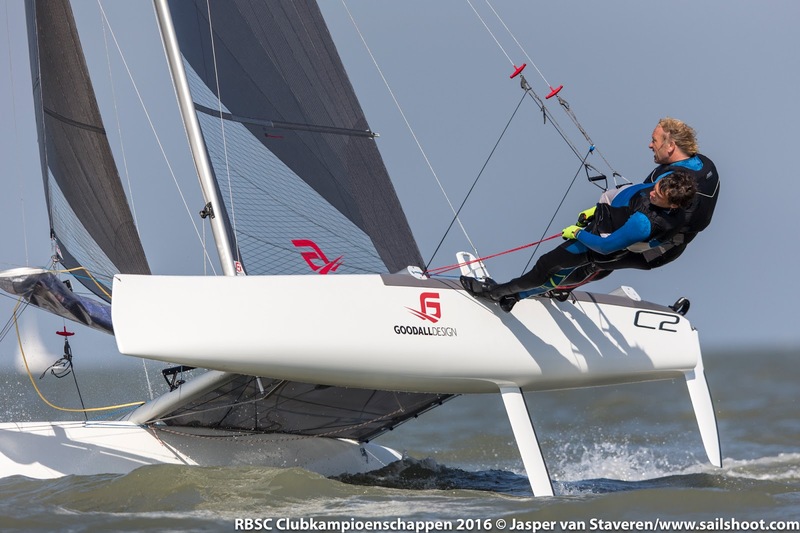 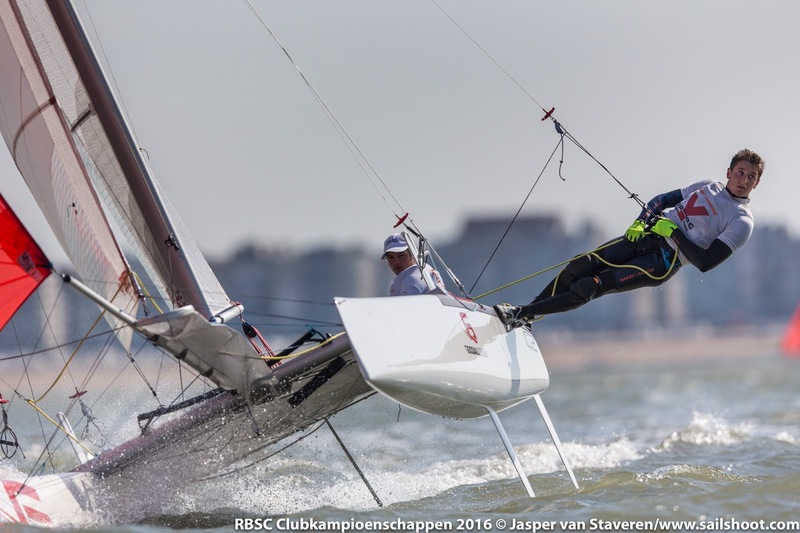 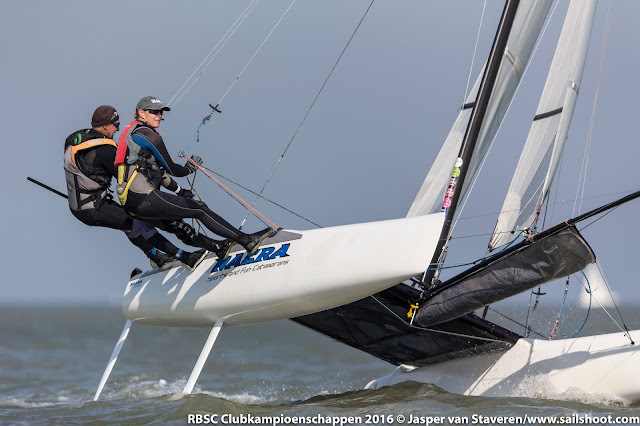 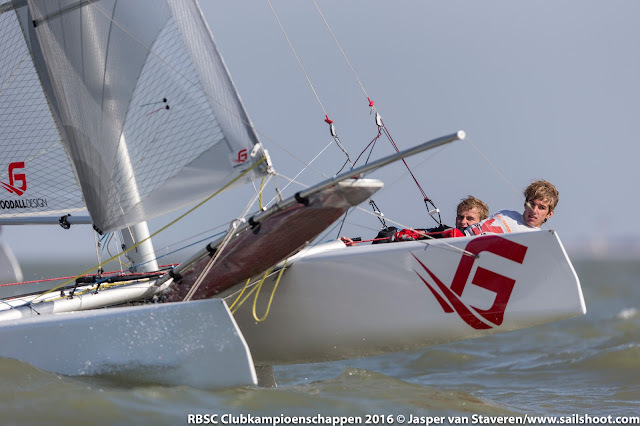 "Shots of last Saturday at the Royal Belgium Sailing Club (RBSC) where C1, C3 and C3 class had their Club Championships. 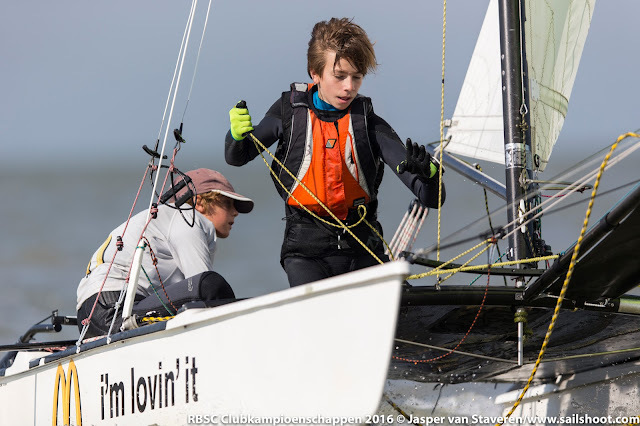 The whole Demesmaeker family is sailing cats! 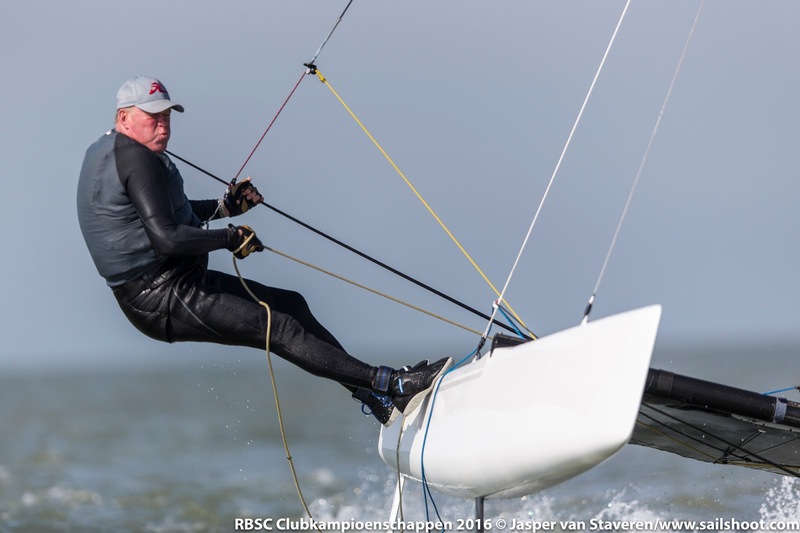 Patrick's father is on a A-Cat as well!